Promotion available from 24.2 to 30.6.2019 when taking out an inOne mobile subscription, minimum contract term 24 months, excl. 40.– activation fee. Prices shown apply for an inOne mobile (SME) premium subscription (200.–/mth). The ‘instead of’ price is the device price without a subscription. Return your old smartphone to receive a bonus. 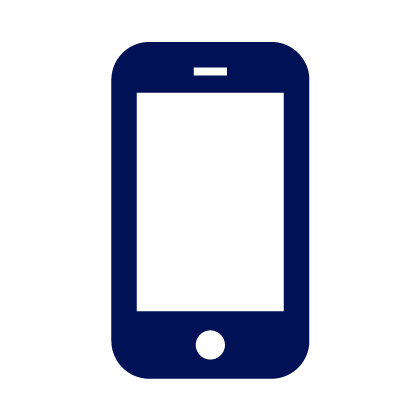 Find the right mobile subscription for your device. Follow your device's instructions to set up your mobile phone. A comprehensive package including hotline, insurance with express repair and additional Swisscom services. Covers your mobile against damage and misuse following theft. You can either pay for your mobile in one go or in interest-free monthly instalments. 1) Payment by instalments is possible when you take out an inOne mobile basic, go, premium (e.g. inOne mobile go 80.–/mth.) or Swiss mobile flat or light subscription. Excl. activation fee 40.–. 0.– down payment. No interest or fees. The subscription and instalment contract periods are the same i.e. 12 or 24 months. Any rounding difference will be added to the first instalment. Minimum age: 16. 2) Price with subscription on taking out or extending an inOne mobile (e.g. inOne mobile go 80.–/mth.) or Swiss mobile flat or light subscription. Minimum contract period of 12 or 24 months excl. activation 40.–. We deliver all our products to your door. Unwanted, undamaged articles can be returned to us in their original packaging with the sales receipt within 14 days. Rather not use a credit card? You can easily pay for any articles on your Swisscom bill.